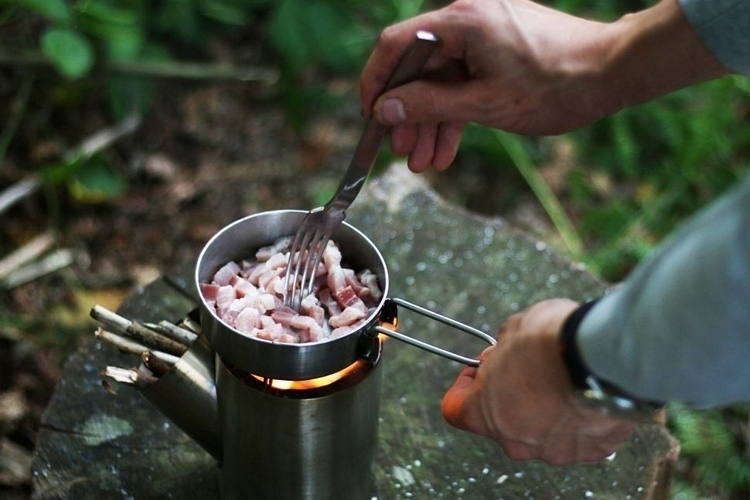 There’s no shortage of backcountry stoves that you can use to cook food in the outdoors while taking up minimum space in your bag. 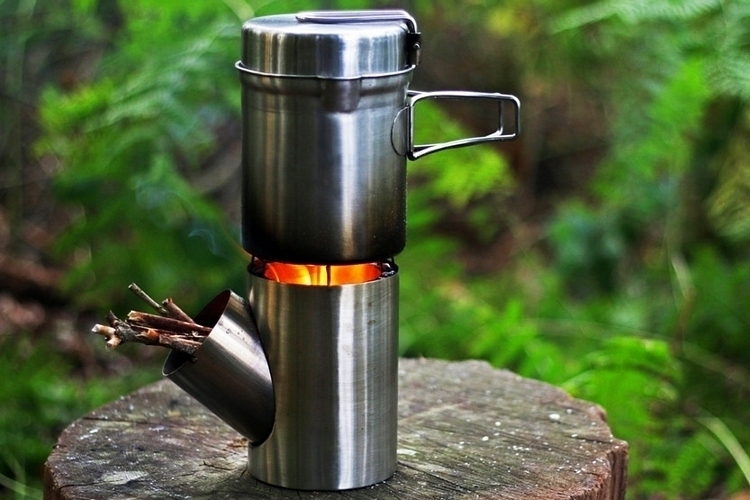 The Kombuis, though, is looking to attract attention by combining a stove with a pot and a pan that all nest together inside a rig that’s just slightly bigger than a one-liter beer mug. 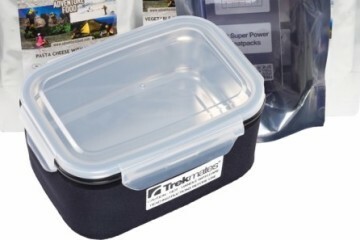 With this set, you get to keep a stove, a pot, and even a frying pan in your backpack, all while taking up just 4.7 x 6.3 inches (diameter x height) of room. 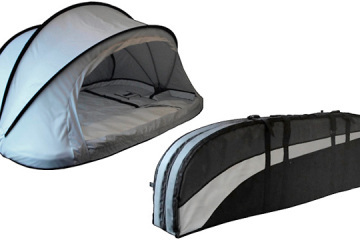 That means, you get more room for other gear, making this an excellent equipment for any hiker, camper, and outdoorsman who’s looking to pack light. 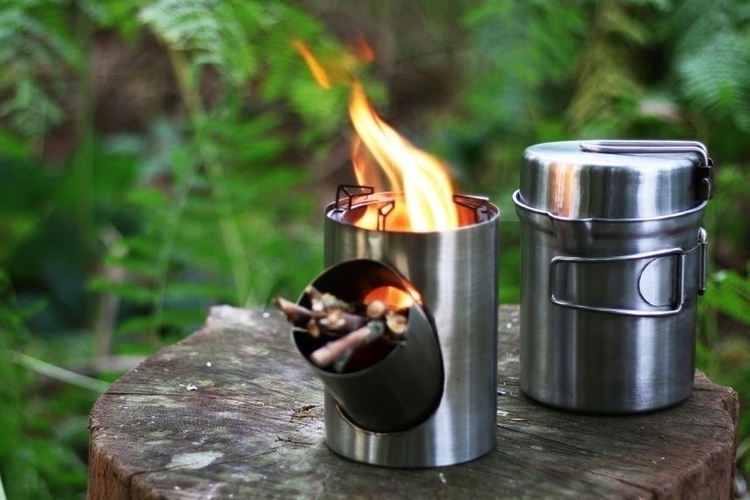 The Kombuis comes with a minimalist survival stove that comes in three parts: a cylindrical body with a hole on the side, a side tube, and a grille. To assemble, simply insert the side tube onto the hole on the side of the stove, then insert the grille into the side tube. The idea is to place all your fuel on the side tube right on top of that grille, allowing air to flow under the fuel to help aid in its combustion. 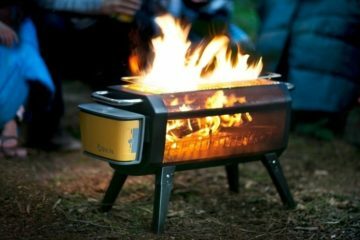 Combined with a similar grille right above the bottom of the stove, this thing is able to make quite a large fire, enabling you to cook all types of dishes while you’re out in the wild. 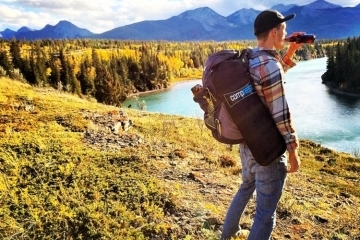 The side tube is large enough to hold a stack of sticks and twigs that you can use as fuel, so you can just pile as much as it will handle. All the fuel is held at a 45-degree angle, by the way, so the sticks will just slide down as the rest of their body burns, making for an efficient self-feeding design. All those stove parts are designed to nest inside the included pot, which makes transporting the assembly a considerably convenient affair. 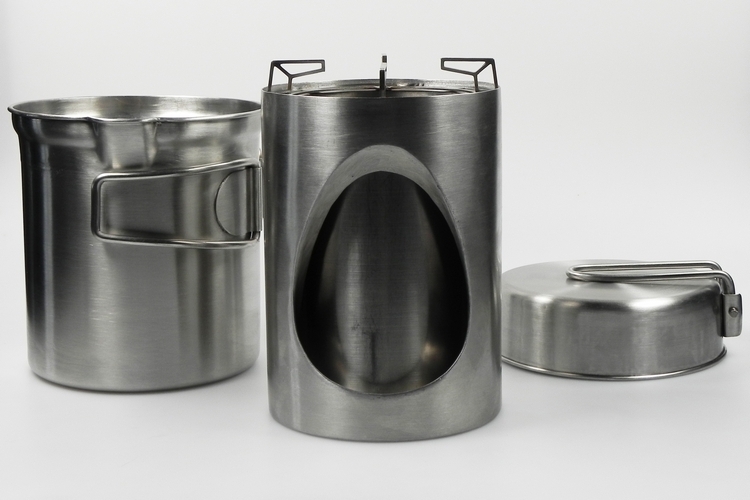 The Kombuis’ pot comes in two parts – the main body and the lid. The main body comes with a convenient handle that you can fold out during cooking and fold back in when not in use to make it more compact, while the lid is completely removable, so you can choose to use it or not while boiling coffee, cooking soup, or making hot water. A pouring section on the edge of the pot is designed to stay open the whole time, which can serve as an air vent when cooking with the lid on, all while making it easy to pour liquid contents out. The lid, by the way, isn’t just meant to cover the pot. 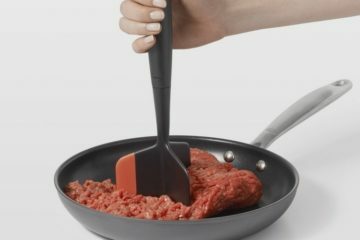 Instead, it’s designed to double as its own separate cookware – just fold out the integrated handle and you’ve got yourself a small 4.7-inch diameter frying pan for cooking eggs, sautéing vegetables, and doing other types of dishes that you can’t quite make in a pot. 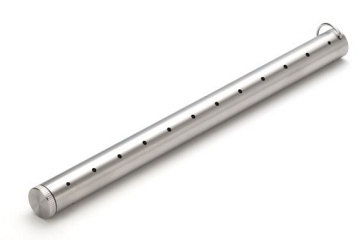 The whole set, by the way, is made from 304 stainless steel, so this should hold up quite well to all the rigors of the outdoors. A Kickstarter campaign is currently running for the Kombuis. You can reserve a unit for pledges starting at €80.